for $359,900 with 5 bedrooms and 4 full baths. This 3,497 square foot home was built in 2003 on a lot size of 100X168. A Kenny Hayes master piece! Impressive front entry adorned with cedar beams & stone this 5 bdrm home +bonus has a lot to offer! 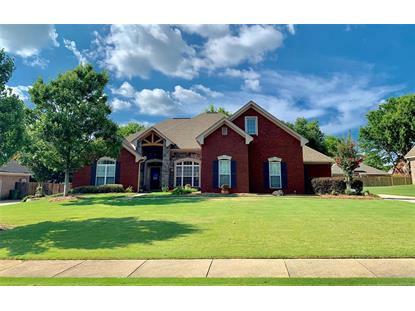 Home finishes include exquisite moldings, wood floors, spacious floor plan with large open great room, raised fireplace hearth, custom built in cabinetry, open formal dining room. 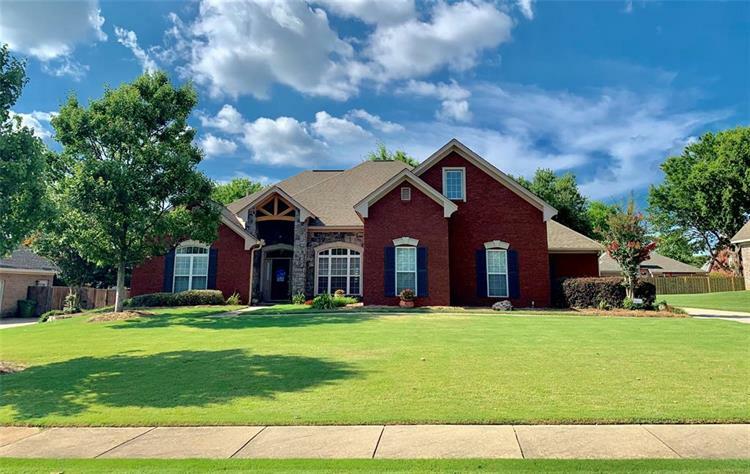 You will love the kitchen featuring center work island, breakfast bar, abundant cabinet space, pantry & 2nd walk in pantry for fine china & serving wares. Cozy den located off the kitchen is centered by a 2nd fireplace. Open casual dining area looks over the gorgeous backyard. Master suite is one to envy with his & her closets, his & her vanities, jetted tub, & a floor to ceiling tiled shower. Downstairs offers THREE spacious guest rooms w/great closet space. Huge utility rm with storage cabinets. Upstairs features a full bath room, bedroom & bonus room/or 6th bedroom! Covered patio, & open patio area for enjoying a family cookout. Over-sized 2 car garage! Make your appointment today!